Mark Zuckerberg comes in the night for your most precious digital secrets. 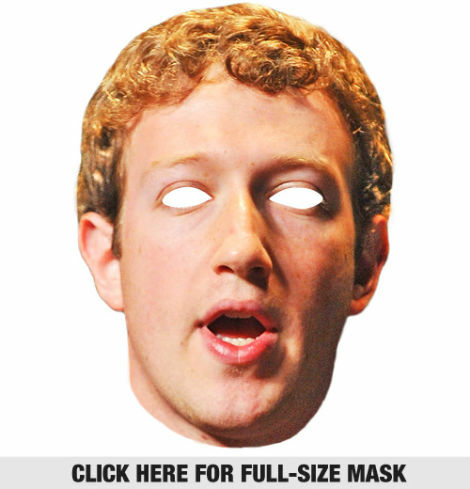 So why not borrow from the Facebook CEO's creepy public image and turn Halloween into Night of the Privacy Snatchers? We've got just the costume for it. 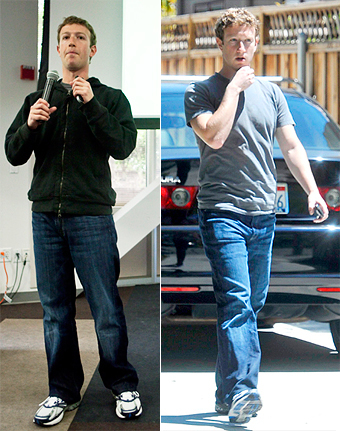 We first posted our Zuckerberg mask last month, but the social networking kingpin hasn't changed his look at all in the interim: a gray t-shirt, gray hoodie, jeans and white sneakers are all you need to finish off the costume. We've reproduced the instructions form our original post below. Why Was Bill Gates at Facebook Today? 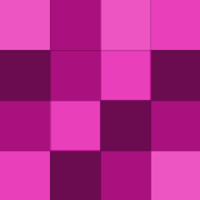 Just make a color printout of the image above and mount it on a stick.